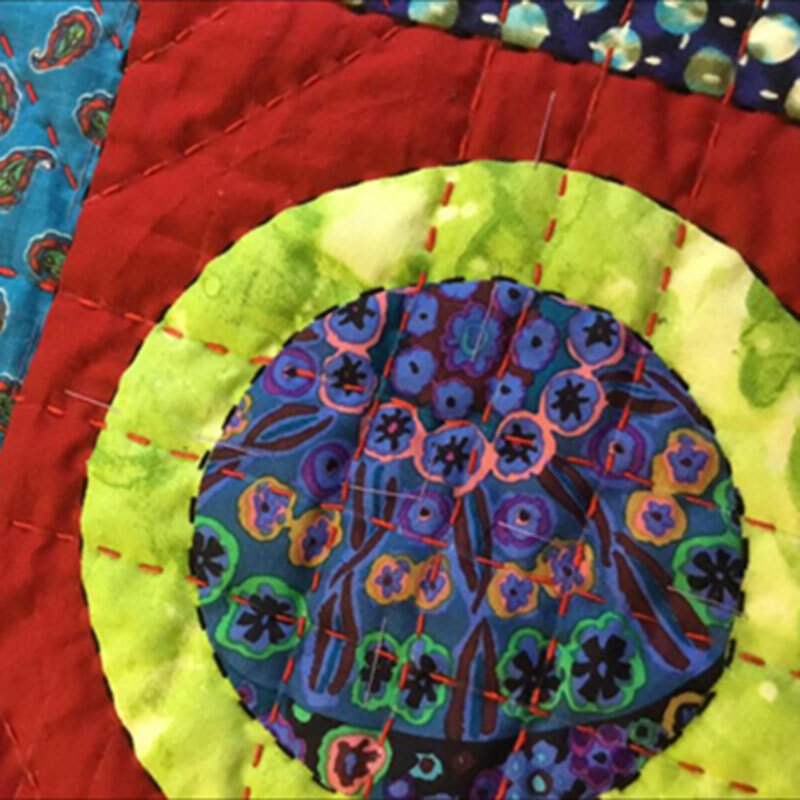 Formed in 1986, this group of women from the Mansonville and Brome County area meets to learn and practice the art of quilting. The Tour offers the opportunity to get to know a little bit about quilting, with demonstrations of traditional and contemporary techniques and designs. You will see various multicolour motifs in different forms including quilts, wool blankets, wall hangings, table runners, cushions, aprons, bags, fibre art and embroidery.